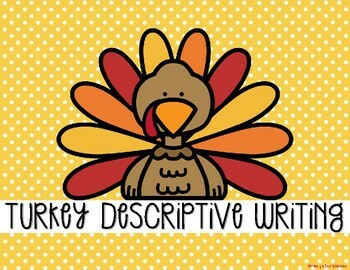 Turkeys are a fun way to get students thinking about using descriptive words! 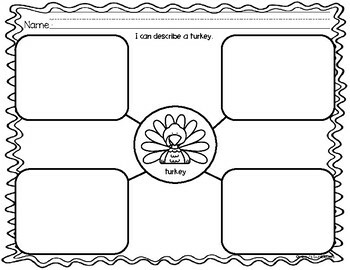 Use this product to talk about and describe a turkey. 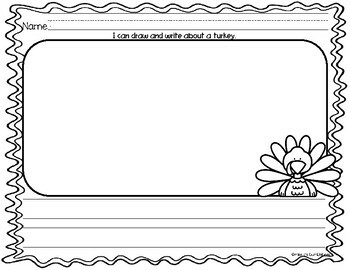 Then practice using the web to write complete sentences about a turkey.